Dementia has been in the news a lot recently with David Cameron committing to double the spending on dementia research by 2025, but this still leaves research into dementia far behind spending on other diseases such as cancer. I am a firm believer in the unlimited potential of the human mind and am committed to help people improve their mental ability and thinking skills through NLP training, coaching and consultancy. 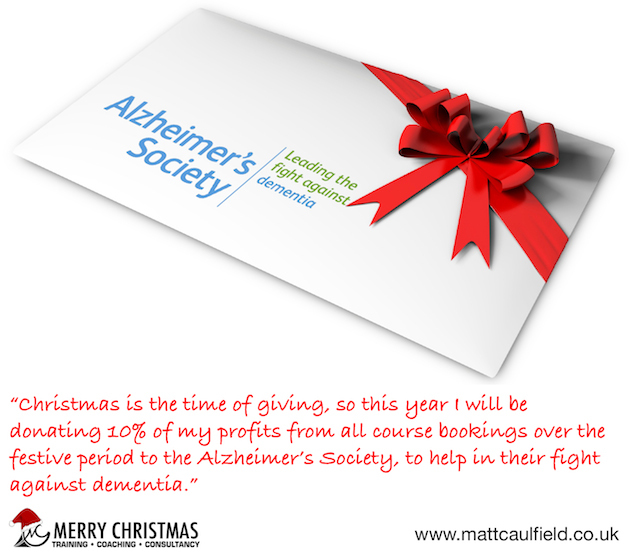 So, as Christmas is the time of giving, I will be donating 10% of the profits of all bookings I receive over the Christmas period to the Alzheimer’s Society to help them further their research, and support for people and families of people suffering from dementia. 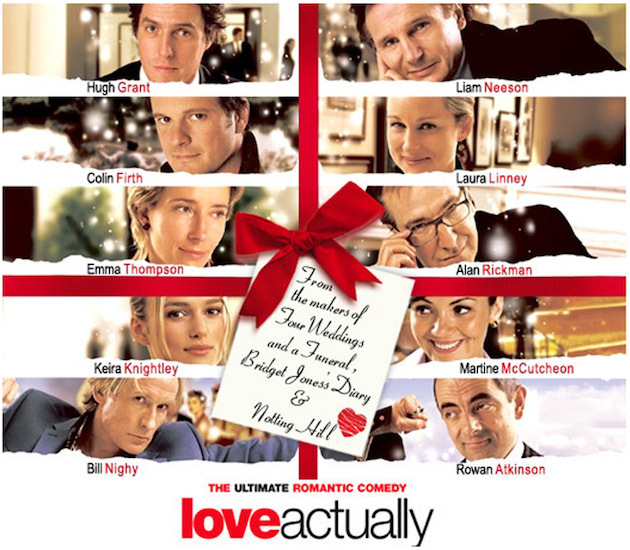 You will still receive a 15% early bird discount and a Christmas gift of a £25 Amazon voucher when your booking is confirmed. Click here for more details and to secure your place.